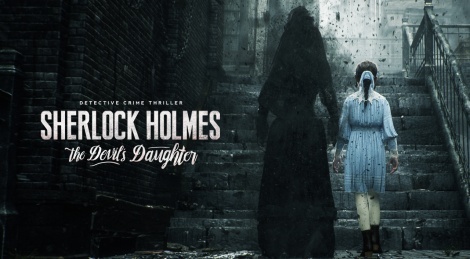 To set the atmosphere and the story of their eighth title in the series, Frogwares relied upon the skills of UNIT Image studio to produce this new CGI trailer. 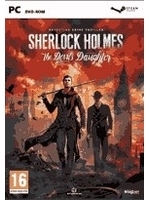 Sherlock Holmes: The Devil's Daughter will be out on May 27th. Awesome trailer. I hope we see gameplay soon if its coming out in May.